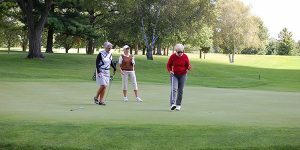 The first event on the Women's Club calendar features a fun format perfect for early spring golf. We will play 6 holes of best ball, 6 holes of alternate shot and 6 holes of scramble. The computer determines the teams based on handicap. Tee times are approximate. 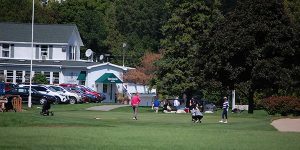 Women's Club members are encouraged to invite a guest. 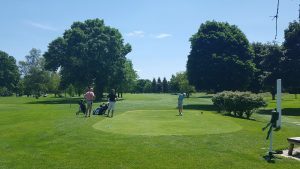 2-person teams compete in a best ball event with course prizes and hors d' oeuvres after golf. Tee times are approximate. 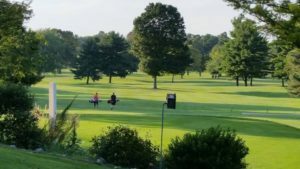 This event features 1 best ball of the men and 1 best ball of the women in the 4-some. Teams can be husbands/wives, friends, brother/sister...any combination that would enjoy some time on the golf course together. Tee times are approximate.